The Lheraud Vintage 1976 Grande Champagne Cognac is one of a range of signature age specific Cognacs offered by this craft Cognac house. As the name gives away, this is a Cognac that was born of the harvest of 1976, and comes from the premier cru of the region - Grande Champagne. 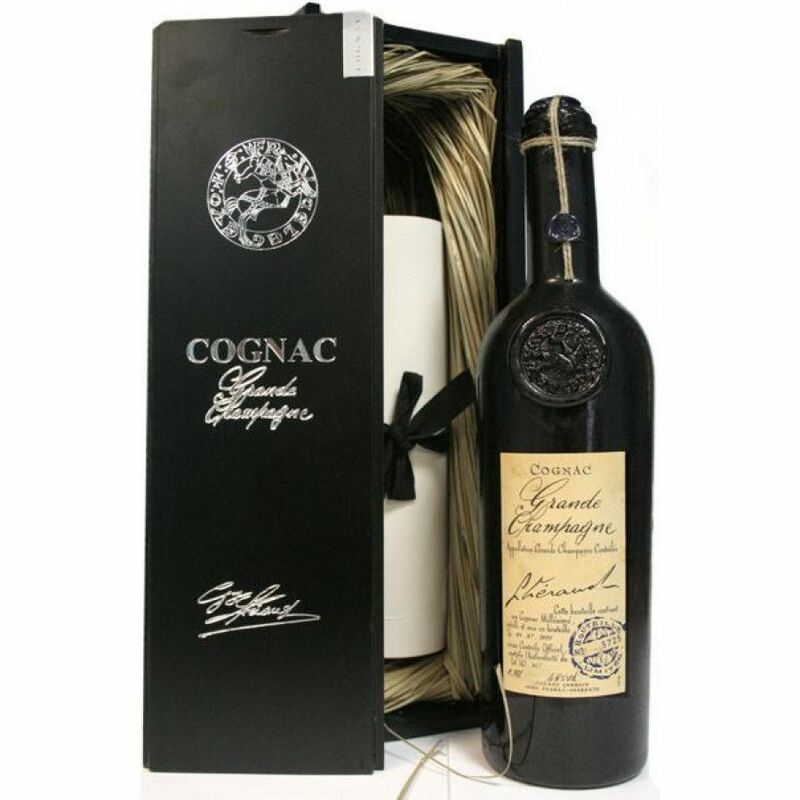 This is a powerful Cognac, aged in traditional oak wood barrels and allowed to naturally increase in strength to 48°. The end result is an offering that showcases the very reasons that eaux-de-vie grown in Grande Champagne is the most sought after of all. From the very first teasing aromas, through roller-coaster ride on the palate, right through to the almost never-ending finish, this Cognac takes you on a journey. Pairs beautifully with a strong, bitter coffee or a favorite cigar. Or simply relax, allow the liquid to gently warm in your hand, and enjoy in the tradtional manner.